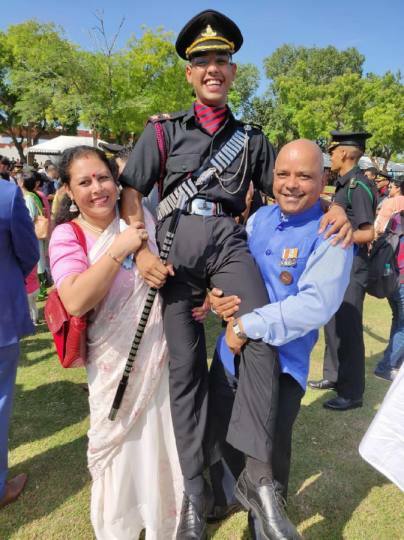 Shukardeep and Chaitanya Singh did this dream of the father wearing a son uniform. # Shukardeep and Chaitanya Singh did this dream of the father wearing a son uniform. IPL 2019: जब कॉमेंटेटर के सवाल पर लाजवाब हो गए पृथ्वी शॉ, फिर ऐसे खेला सेफ!